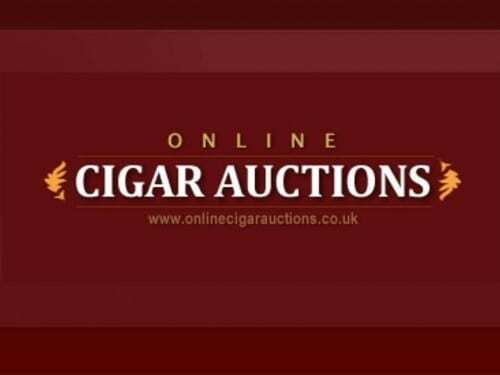 Mitchell Orchant, managing director of C.Gars Ltd and organizer of the world’s biggest annual cigar auctions, says he believes that we’ve seen the last great sales of the hugely prized vintage Cuban Davidoffs. 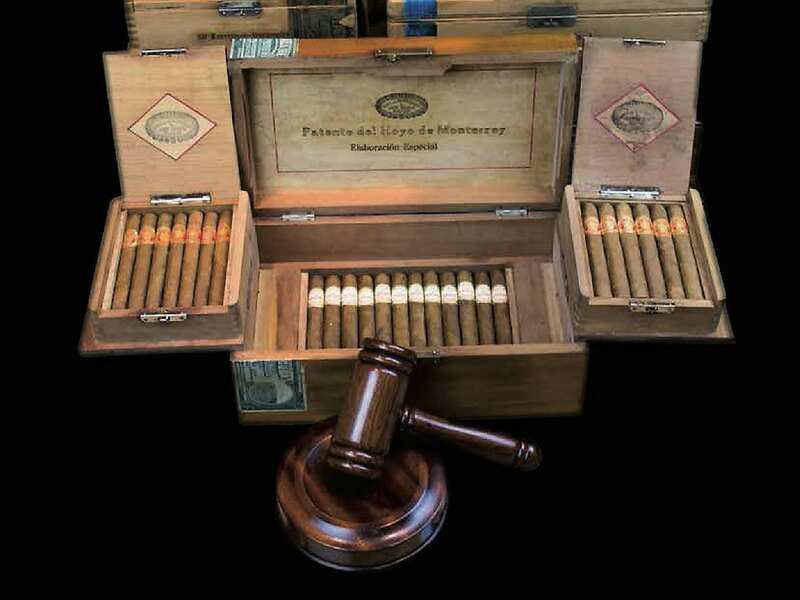 London’s latest rare, aged and vintage cigar auction saw Lots sold achieving in excess of half a million dollars. 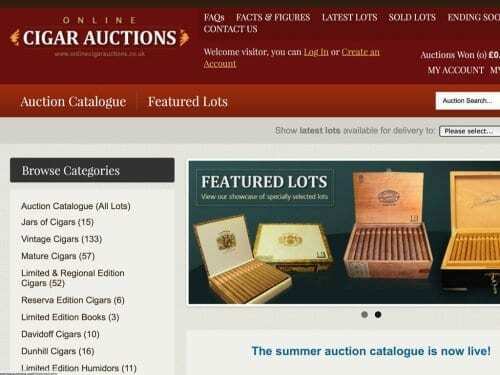 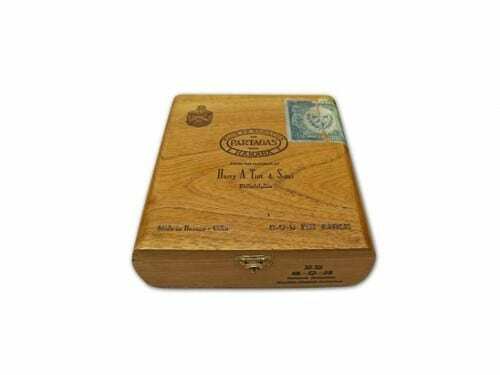 London cigar merchant C.Gars Ltd has released the catalogue for their next vintage cigar auction. 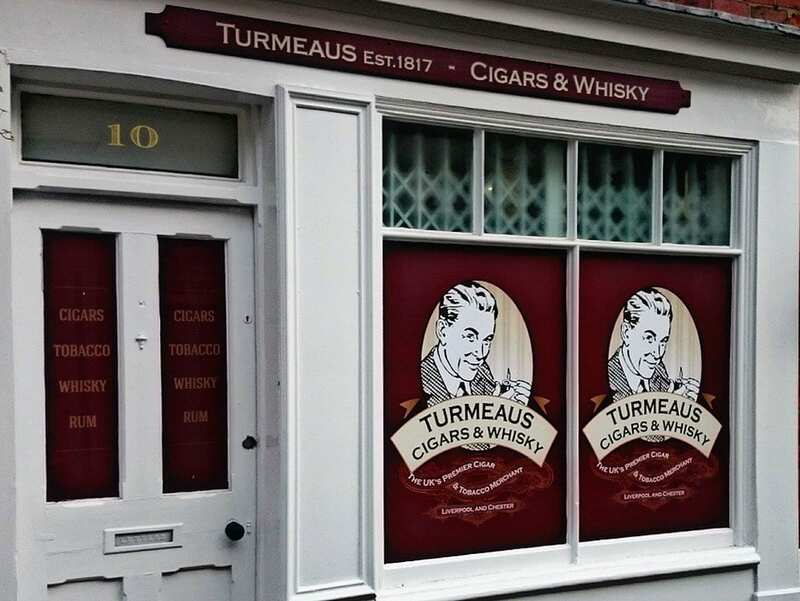 C.Gars Ltd, UK’s largest specialist cigar merchant, opened a new cigar store in Knutsford, Cheshire. 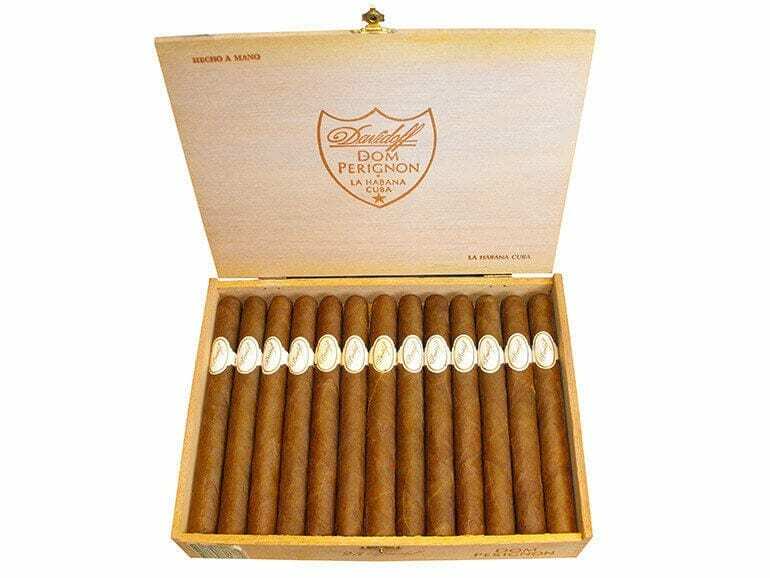 The store features a wide range of Premium cigars, cigar accessories and spirits and has a cigar sampling lounge.